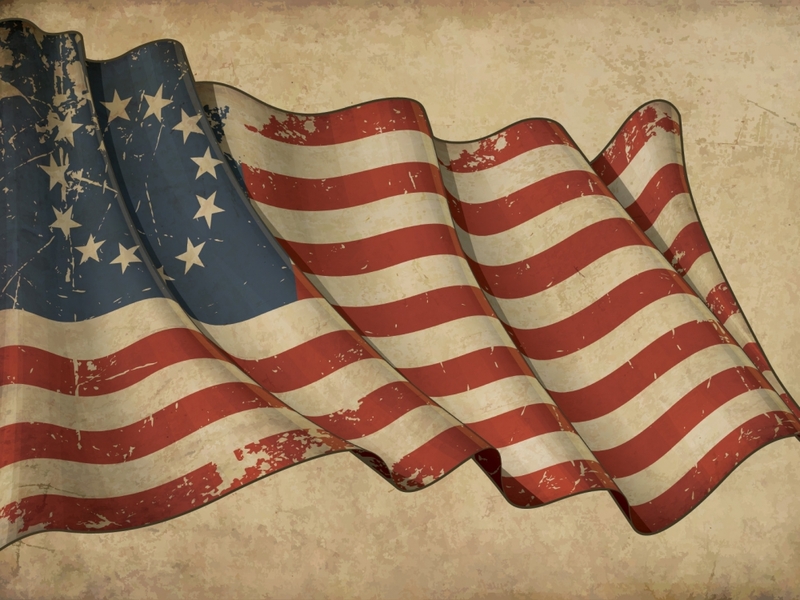 The Fourth of July is commonly associated with fireworks, parades, barbecues or picnics, and family gatherings; however, sometimes in all of the commotion and celebration, the true meaning of this day is oftentimes forgotten. This day of our country’s Independence from the Kingdom of Great Britain, July 4, 1776, was fought for by our own ancestors – the day we commemorate the adoption of the Declaration of Independence – the day that we celebrate our freedom. According to my research, we have three Larcom ancestors who fought in the American Revolution. 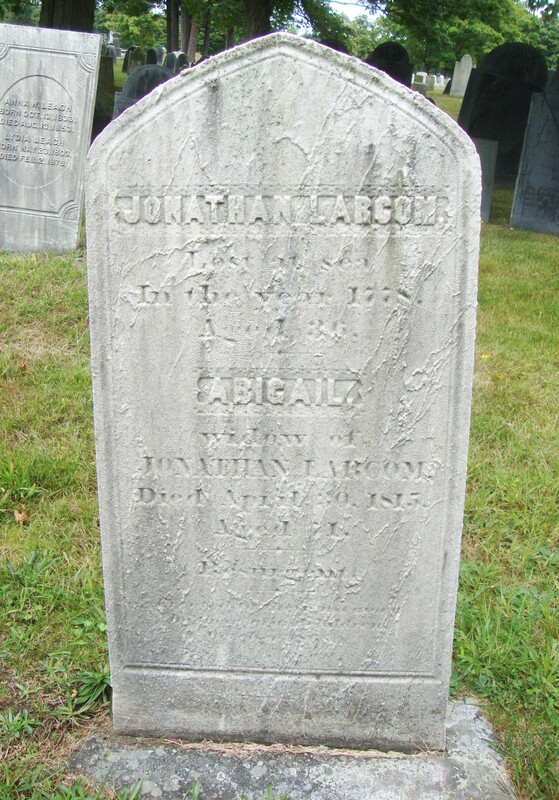 One of them, recently approved by the National Daughters of the American Revolution, was my fifth great-grandfather, Jonathan Larcom (1742-1778/9). Jonathan was born in Beverly, Massachusetts in 1742. He was the grandfather to Lucy Larcom, the author and poetess, but he died many years before she was born, in 1778/9, when her father, Benjamin Larcom was only two-years-old. 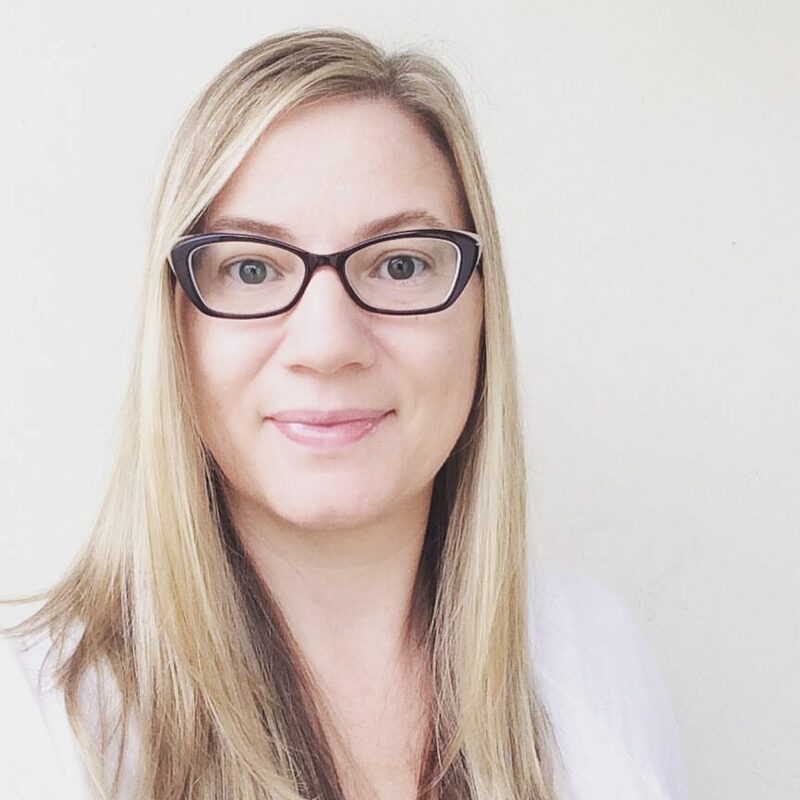 In fact, at the time of his death, he and his wife, Abigail Ober, had eight children. He was a sea captain, as many men were in the town of Beverly, and he was also a farmer. I assume that he and his family lived on his grandfather’s estate, tending the farm there. Jonathan joined the War of the Revolution after the first Fourth of July, and the war continued on until 1783. The hardships and sacrifices of those who waged in the War of Our Revolution were extreme; however, their victory was a triumph of ideals that ultimately defined America.